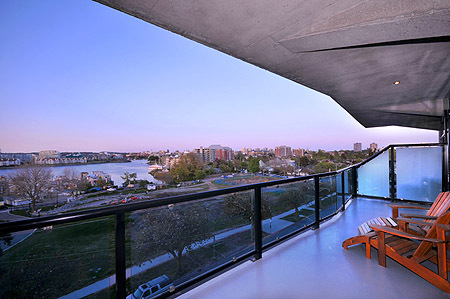 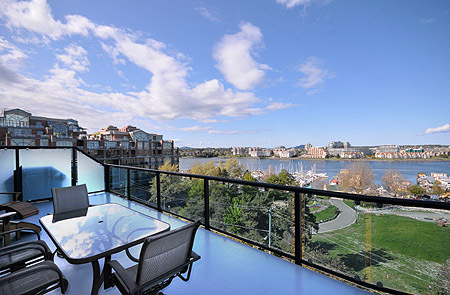 Harbourview Penthouse is one of Victoria's most luxurious condominiums to be available for short term executive or vacation rentals in the entire city. 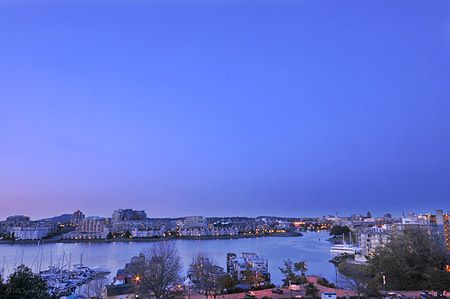 Experience the incredible views of Victoria's famous Inner Harbour and the evening lights of downtown Victoria from this amazing location. 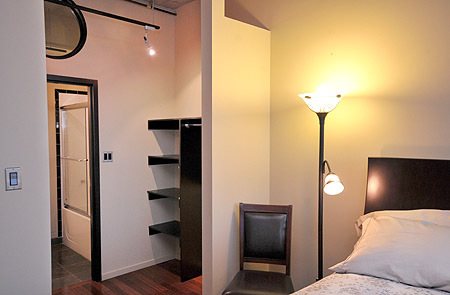 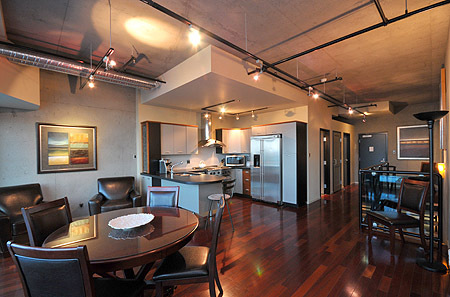 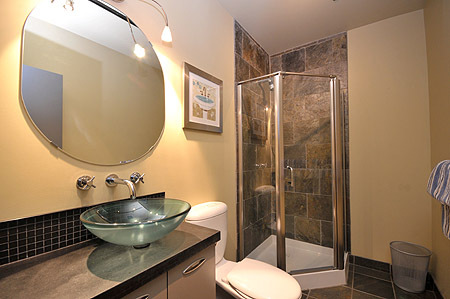 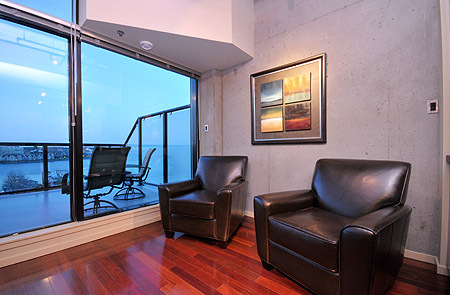 The Harbourview Penthouse is your executive home away from home. 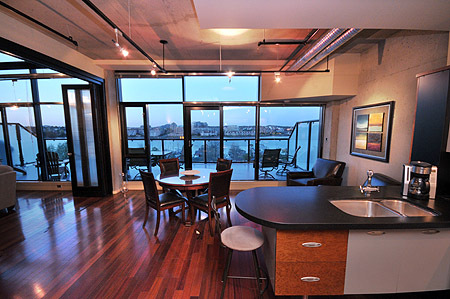 As you enter Harbourview Penthouse, your breath will be taken away from the panoramic ocean view. 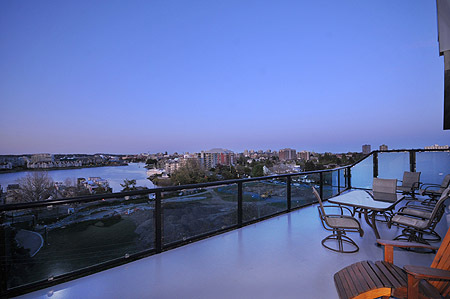 With two upper and lower decks you can enjoy outdoor living and the spectacular views of the city and harbour. 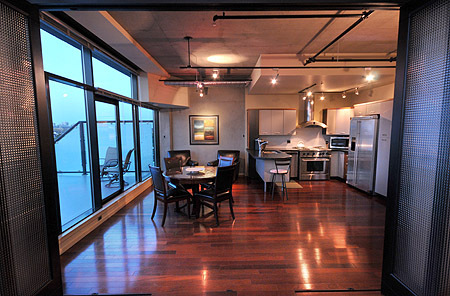 Floor to ceiling windows in every room from this two story, 2000 square foot, three bedroom penthouse. 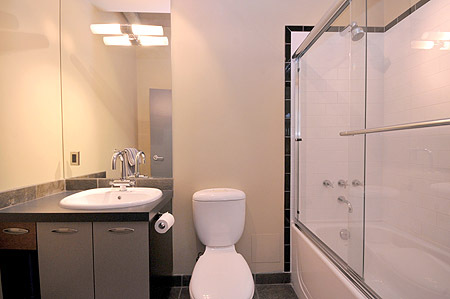 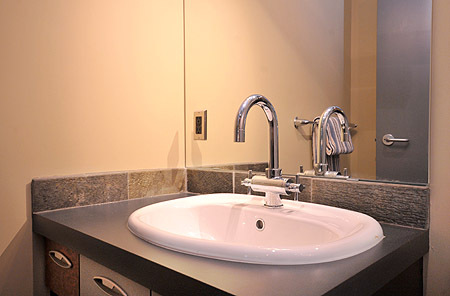 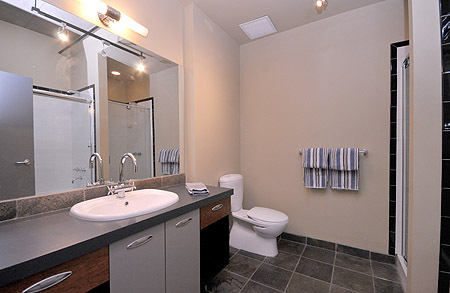 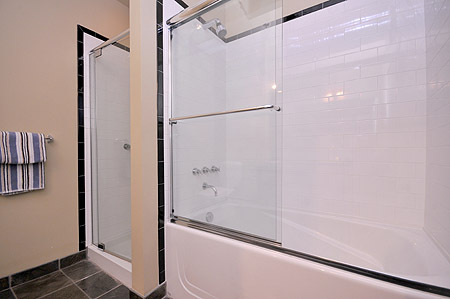 Two of the bedrooms have full sized bathroom ensuites. 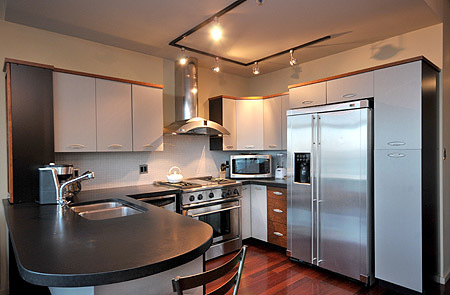 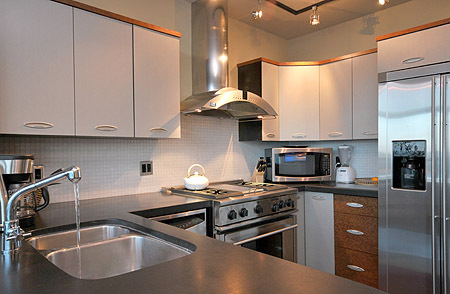 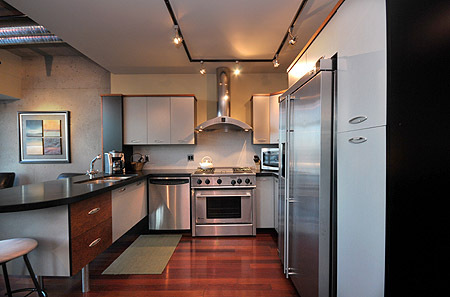 A fully equipped kitchen is available for the master chef in the family. 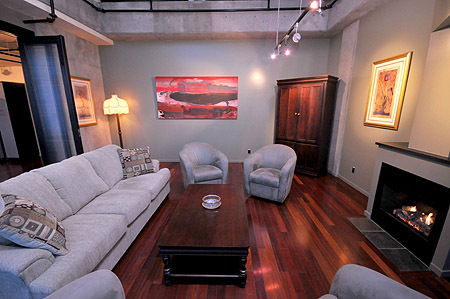 The dining and conversation seating area provide terrific views and comfort. 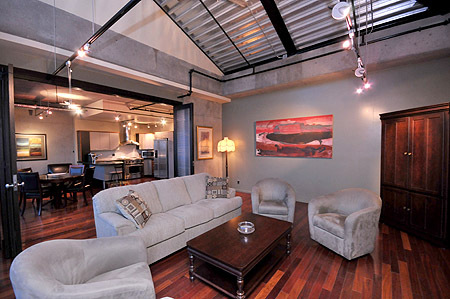 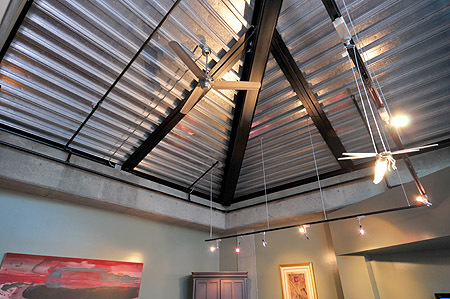 Large vaulted ceilings give you incredible amounts of space to enjoy the well appointed living areas. 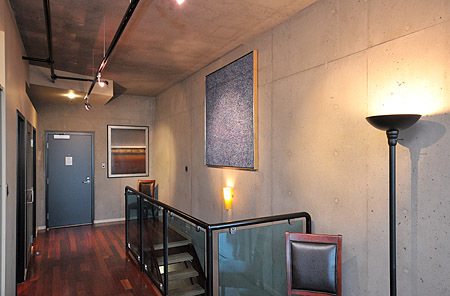 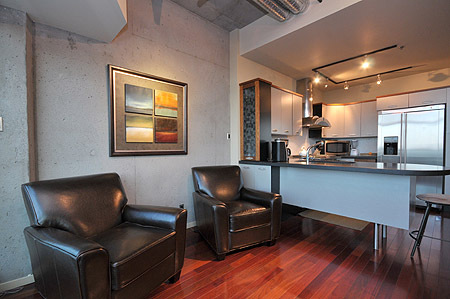 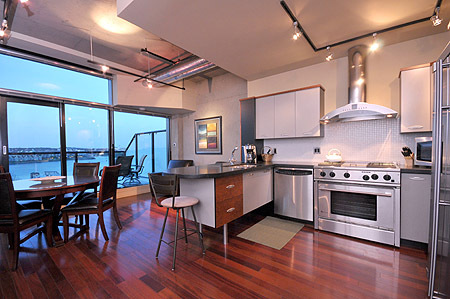 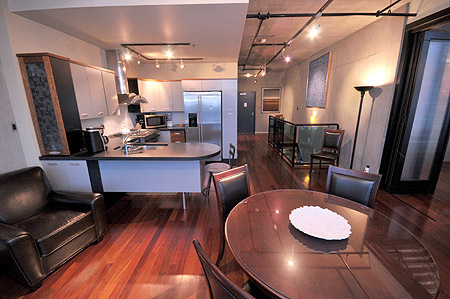 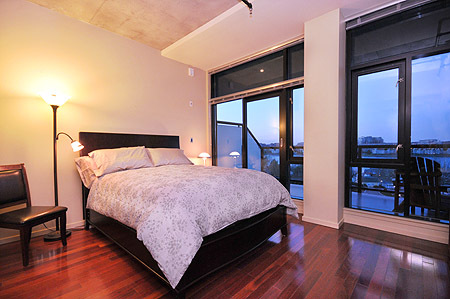 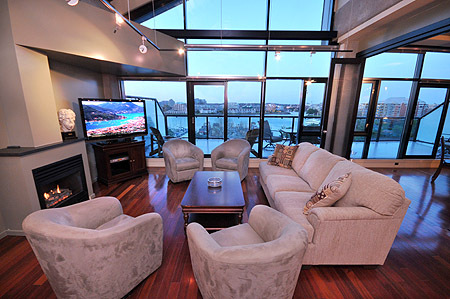 The penthouse is wired for high speed WiFi internet and large screen TV to watch your favourite movies or cable shows. 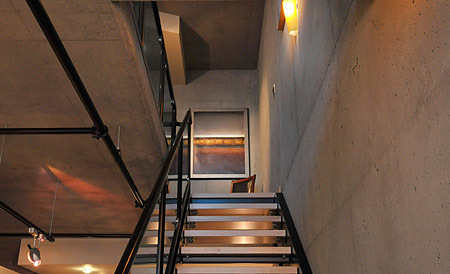 Two secure underground parking spaces come with the penthouse. 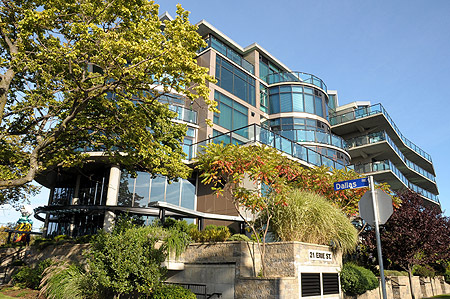 Within a short walking distance of the penthouse are some of Victoria's best experiences in downtown shopping, dining, attractions and experiences. 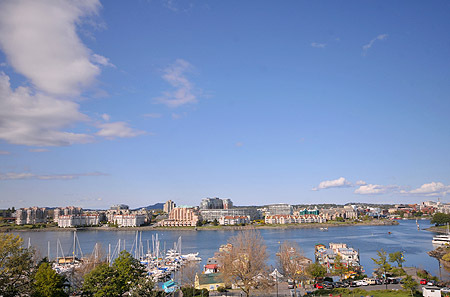 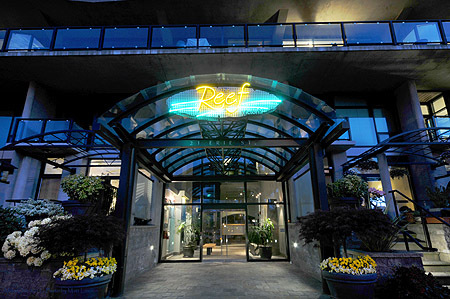 You will be steps away from Fisherman's Wharf, The Sea Wall walk, Beacon Hill Park, Inner Harbour, Legislative Buildings, Royal BC Museum, Undersea Gardens, Ogden Point, whale watching, beaches, and everything else Victoria has to offer. 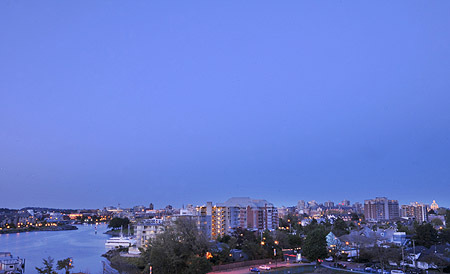 Come live the dream, a dream of luxurious living in the Garden City of Victoria BC. 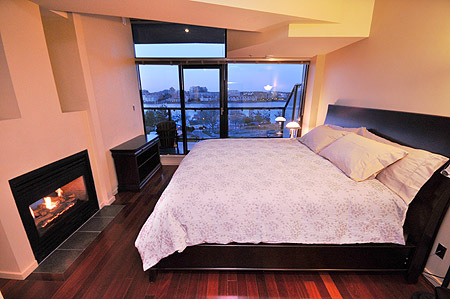 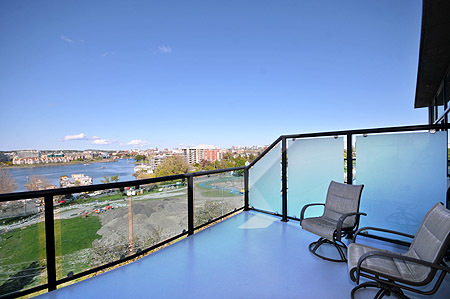 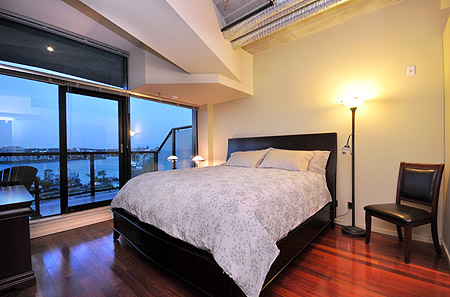 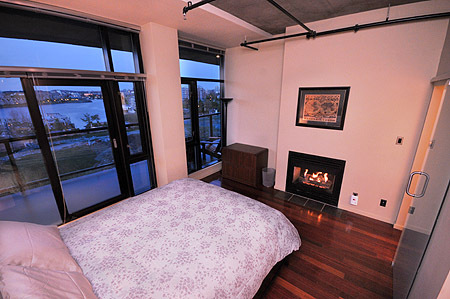 Make the dream come true and book the Harbourview Penthouse today.